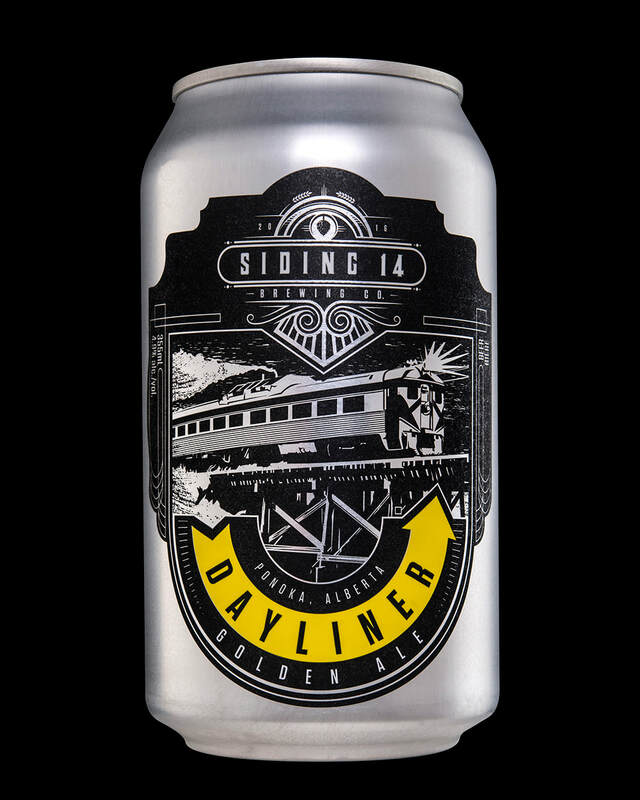 The Dayliner was a passenger rail car that moved up to 80,000 passengers at its peak in 1969, between Calgary and Edmonton and smaller towns along the line. Our light Golden Ale is fresh, crisp and easy drinking. Light gold in colour, smooth malt and low hop. The commuter's perfect everyday beer. 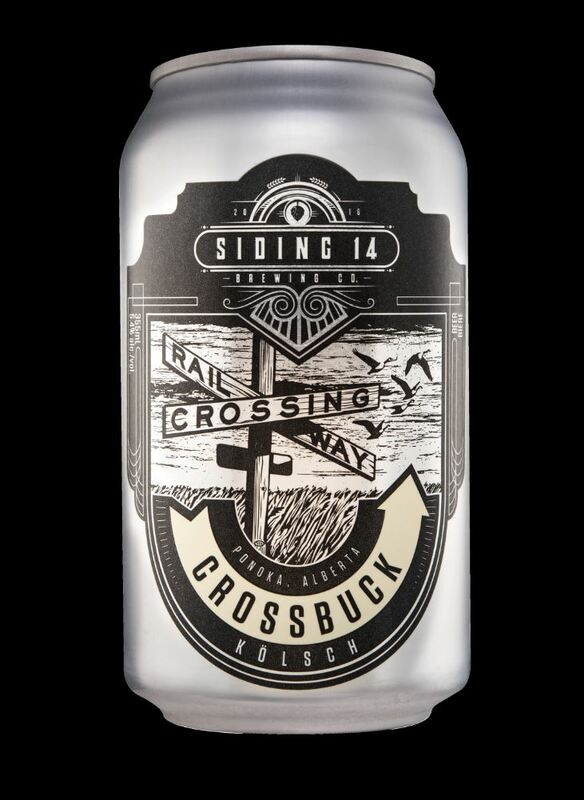 The Crossbuck dates back to the late 1800's, a simple roadside "x" warning to watch for oncoming trains. Our German style Kolsch is balanced, clean, fresh - unfiltered, pale gold in colour. Just a touch of fruity sweetness and a balance of bready-ness on the palate, sure to pass the time while the train rolls on by. A switch generally has a straight "through" track and a diverging route. This allows the track to serve as a Siding. We created our Honey Cream Ale to show the versatility of this style, a sometimes underestimated offering. It is smooth with a creamy mouthfeel and a touch of sweetness, while still maintaining the light crispness of an easy drinking beer. Earthy floral notes, a gift from the hops and Alberta honey. Pullman railcars were built for comfort. Tired of long journeys on hard wooden benches. George Pullman decided to built railcars with sleeping berths and luxurious interiors. We kept things simple with our Pale Ale, almost 95% local 2 row malt and just 2 hop varieties. This Pale Ale is an easy introduction to hops in beer, as it is light but carries the characteristics of each hop. The Ten-Wheeler with its four leading wheels and six large driving wheels, was famous for its power. Our IPA brings some complexity, with 3 malts and 4 hop varieties. This rich in colour, full bodied ale has citrus hop on the nose and an intense hop flavour on your palate. 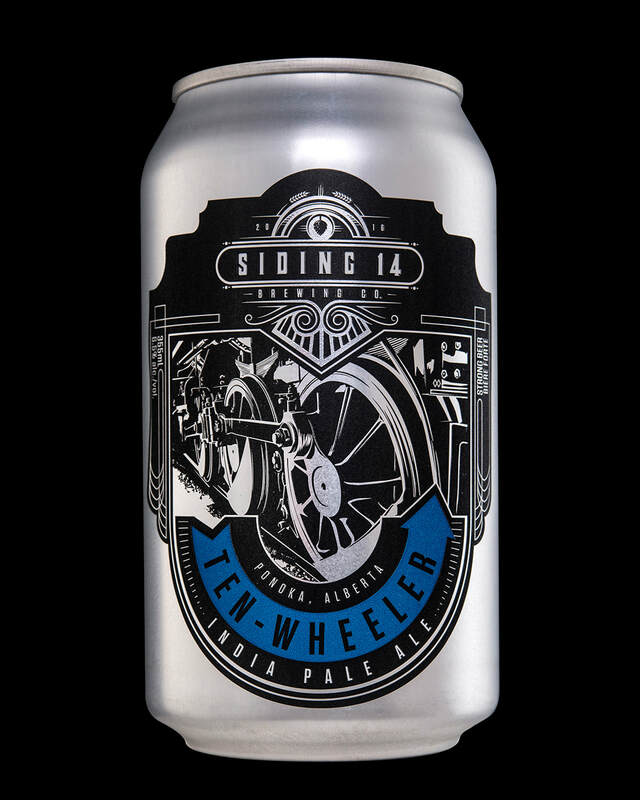 A beer with more wheels on the track. When descending a steep grade, the Brakeman might be assigned to several cars and required to operate the brakes from atop the train while the train was moving. 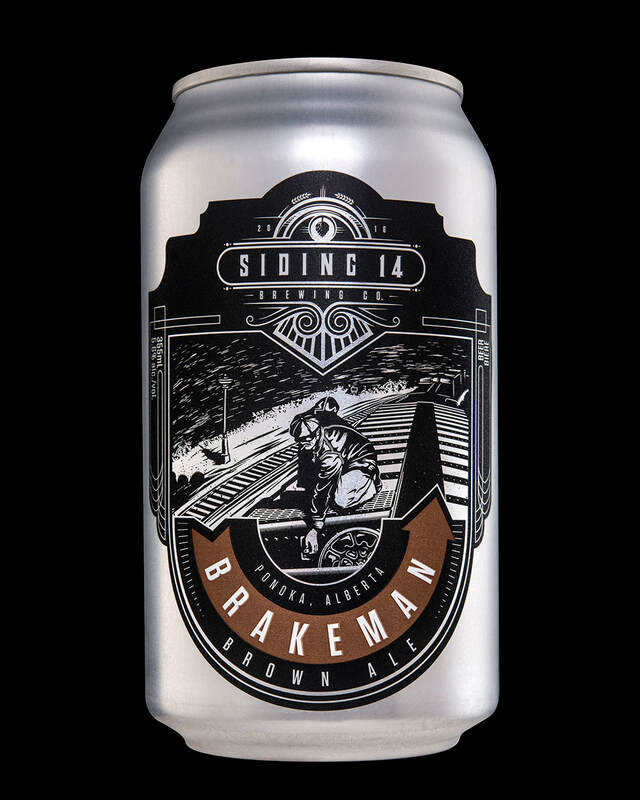 Our Brown Ale is exactly what a Brakeman would drink after a particularly hard ride. 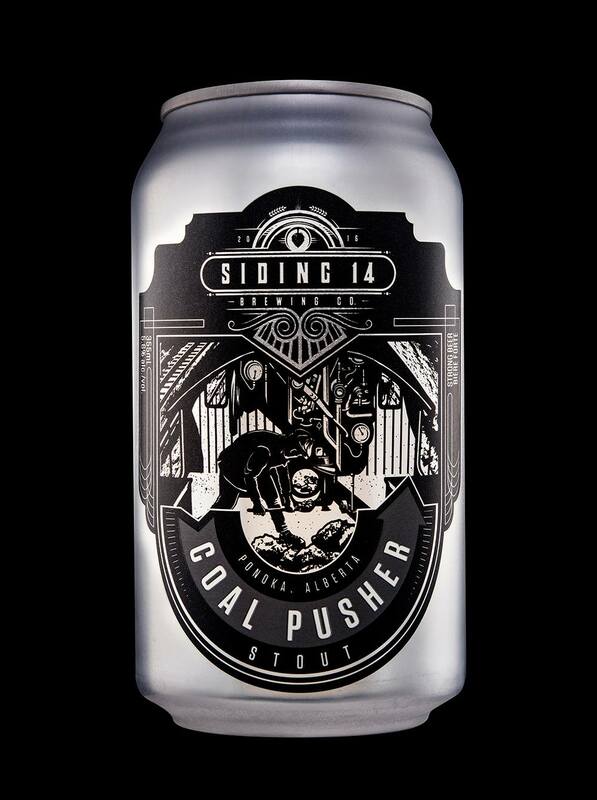 This Brown Ale stays true to the characteristics of an American Brown Ale with hints of chocolate and toasted nuts. We think a bit of hop and bitterness goes nicely with the richness of chocolate. The Coal Pusher helps move coal within convenient reach of the Fireman, enabling him to work with ease to fire the modern locomotive with less labour and fuel. Opaque black in colour with a lingering dark tan head. Hints of coffee, molasses and chocolate on the nose and the palate. Smooth creamy and medium bodied - sure to put some fire in your engine. Check out the Roundhouse Taps to see what we have for seasonal or cask offerings.